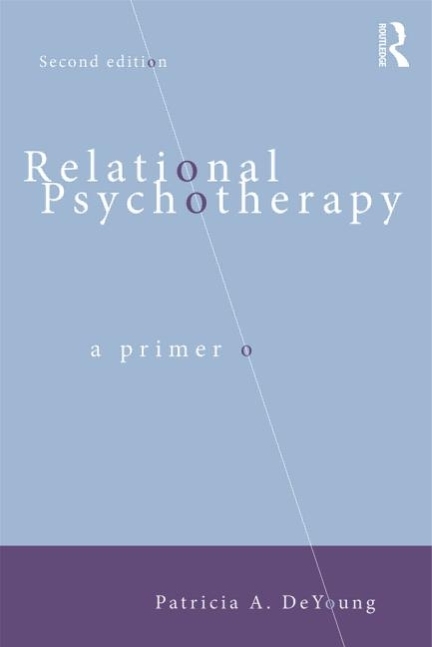 Relational Psychotherapy,2nded, offers a theory that's immediately applicable to everyday practice, from opening sessions through intensive engagement to termination. In clear, engaging prose, the new edition makes explicit the ethical framework implied in the first edition, addresses the major concepts basic to relational practice, and elucidates the lessons learned since the first edition's publication. It's the ideal guide for beginning practitioners but will also be useful to experienced practitioners and to clients interested in the therapy process.